[For Sale] Speed Engineering headers BNIB 280 to your door! Brand new in the box, $280 to your door, anywhere in the lower 48. Can include bolts and MLS gaskets for an extra 30. Speed Engineering LS conversation headers. 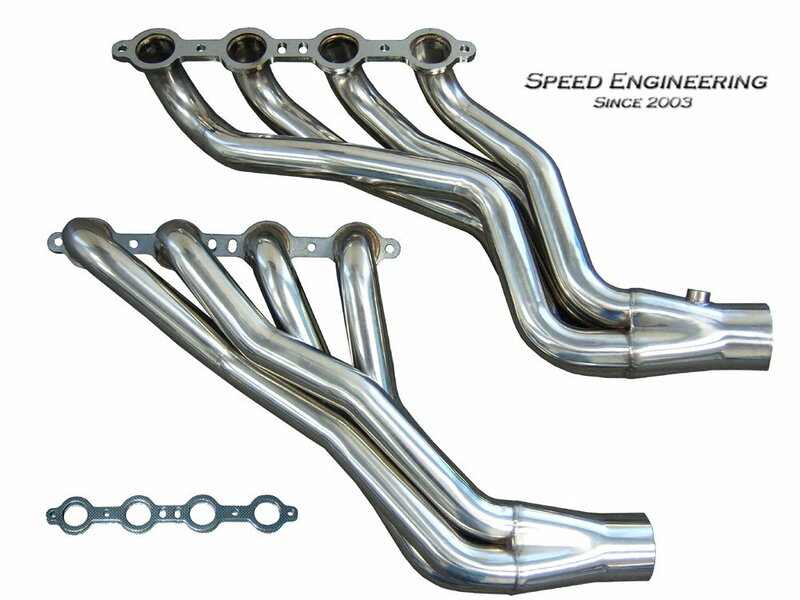 Quick Reply: [For Sale] Speed Engineering headers BNIB 280 to your door!